Do your eyes feel tired after long hours of staring at the computer screen the whole day at work, after catching up episodes after episodes on your favourite TV drama or after playing levels after levels of mobile games on your phone? Well I do feel that strain in my eyes. Here's a way to de-stress, relieve and relax your tired eyes in just 10 minutes. MegRhythm, a well-known Wellness brand in Japan, offers a range of product to support the healthy and active lifestyles of city dwellers. 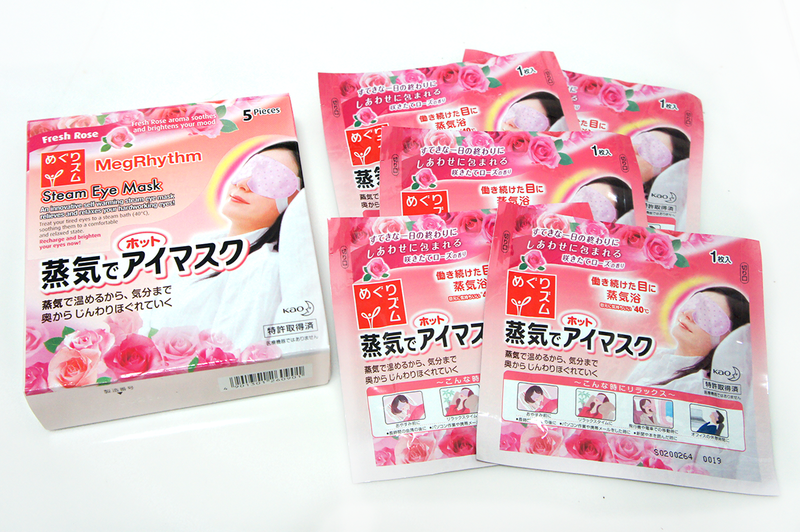 The new MegRhythm Steam Eye Mask is the new eye comfort innovation from Japan. The mask relieves, relaxes and brightens tired eyes in just 10 minutes the moment you put it on. With its unique self warming innovation that heats up the eye mask to a comfortable 40℃, the heat is spread gently and envelop your eyes. The steam produced from the heat moistens the skin area around the eye and relieves tired eyes, refreshing yourself with brighter looking eyes! Available in 4 variants: Unscented, Lavender-sage aroma, Chamomile-ginger aroma and Fresh Rose aroma. 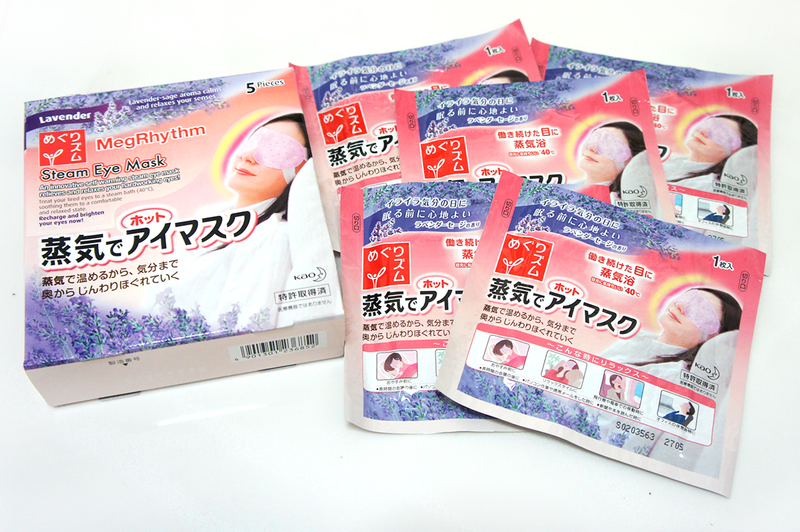 Each box of MegRhythm Steam Eye Mask contains 5 pieces masks. Sold exclusively at Guardian and Watsons stores for $6.50 per box. 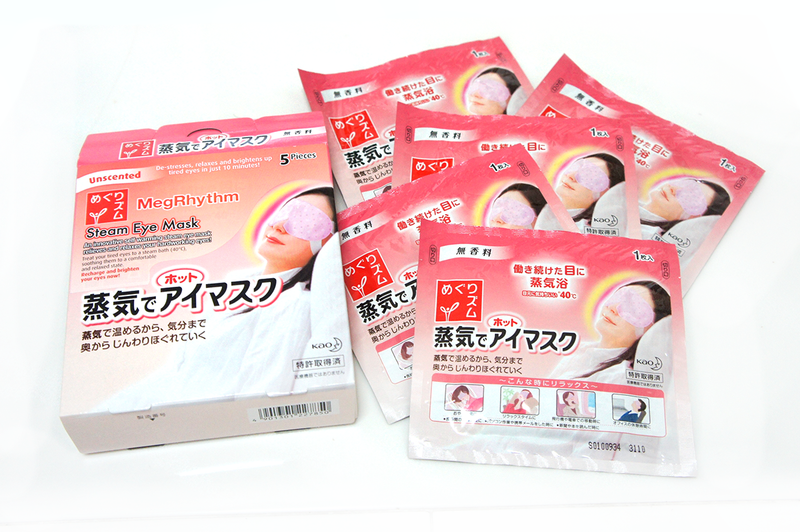 MegRhythm Steam Eye Mask is best for any time you need a break. From relaxing yourself before bedtime, taking breaks in between household chores or work, while travelling on airplanes, on train, etc to aid sleeping or after working long hours on computers. De-stresses, relaxes and brightens up tired eyes in just 10 minutes! Lavender-sage aroma calms and relaxes your senses. Chamomile-ginger aroma calms and releases stress. Fresh Rose aroma soothes and brightens your mood. 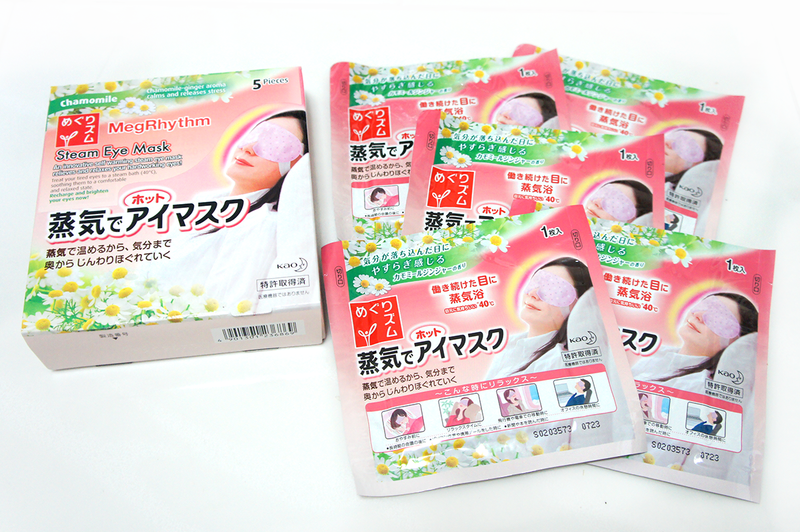 I chose the unscented MegRhythm Steam Eye Mask to try, since it is the most neutral eye mask, with no scent. I had been feeling really tired recently and my eyes look everything tired. 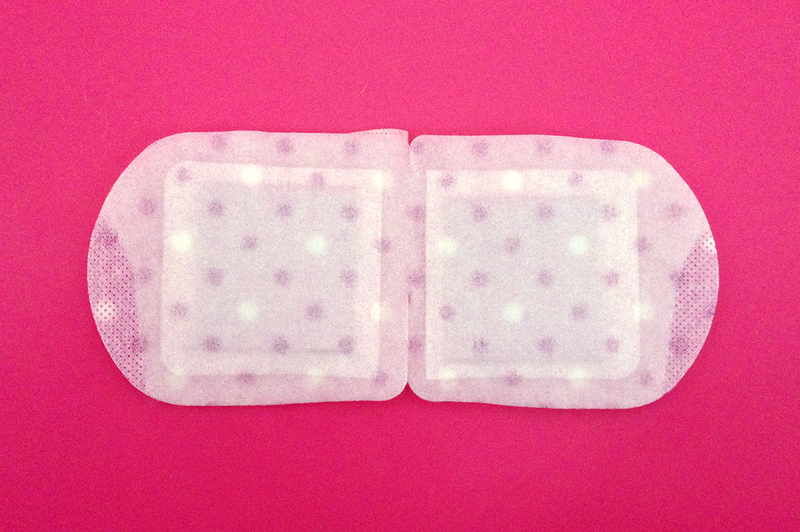 Upon opening the eye mask packaging, the eye mask inside is lavender dotted colored. Looks a little too feminine though. The mask is soft to touch, and the center area of each eye gets warmer and warmer to 40℃ as time goes by (I was busy with photos). The interior of the mask where the eyes will enjoy the comfort of the steaming eye mask. All I have to do is hook the mask over my ears, lie down, and enjoy. 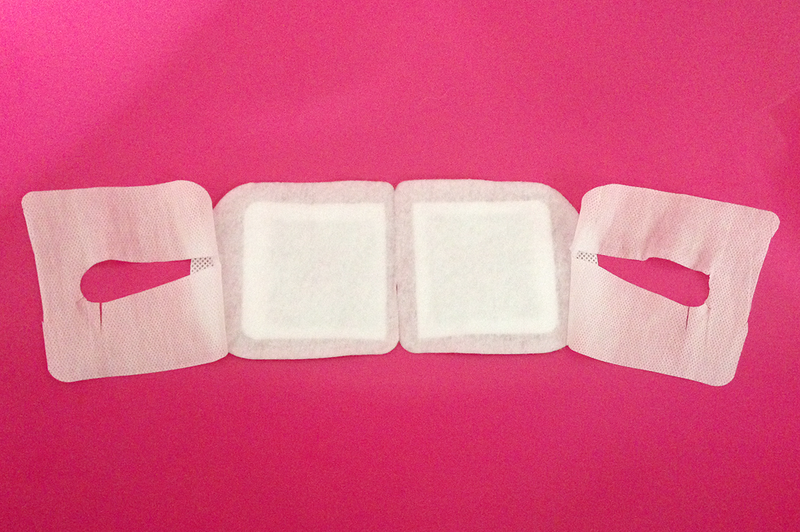 The mask gradually increases temperature to a comfortable and soothing temperature. The comfortable and soothing temperature kinda makes me sleepy and relaxes my eyes and even my mind. Time flew past when I am doing nothing but just relaxing and resting my eyes. 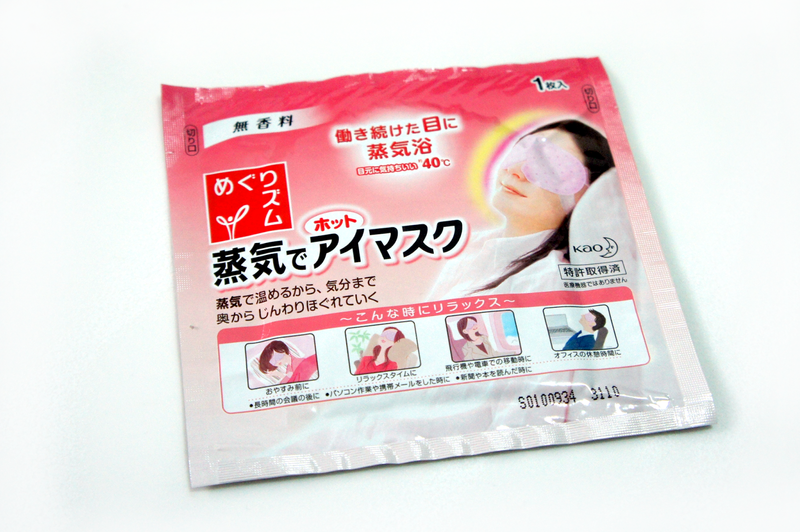 After 10 minutes, the eyes area is moist with the steam from the eye mask (as illustrated in the video). 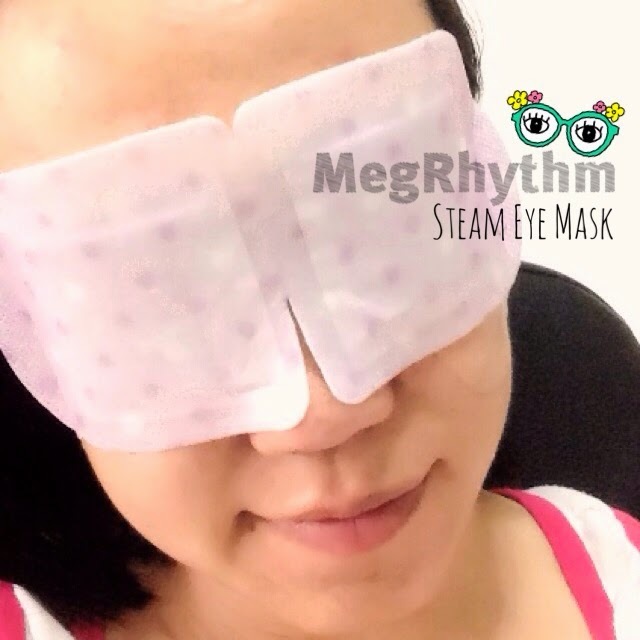 Recharge and brighten your eyes now with MegRhythm Steam Eye Mask! 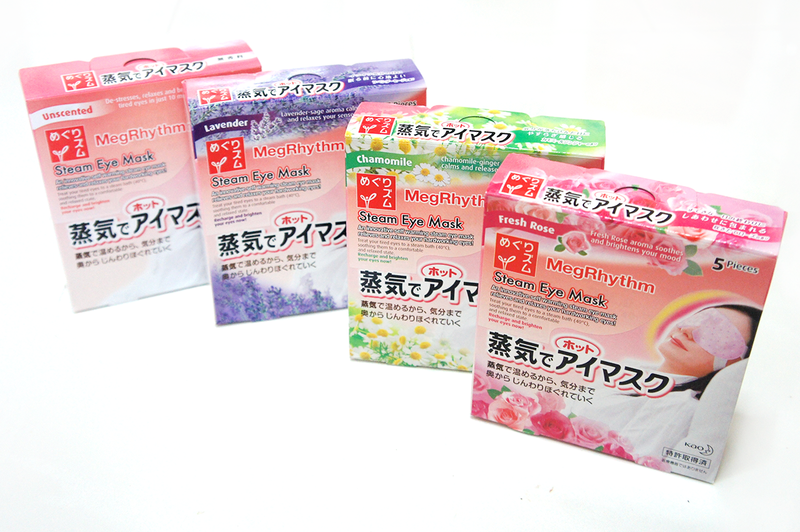 Purchase your MegRhythm Steam Eye Mask at $6.50 for a box of 5 pieces of masks from all Guardian and Watsons stores today.